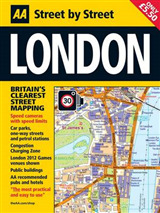 This A3, large format street atlas of London has been fully updated for 2010. 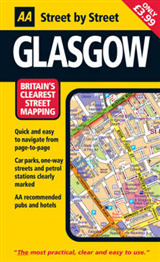 Keeping you on the move in the city, the maps clearly show AA recommended restaurants, pubs, hotels, one-way streets and car parks and feature a clever use of color to ensure they can be read under street lighting. 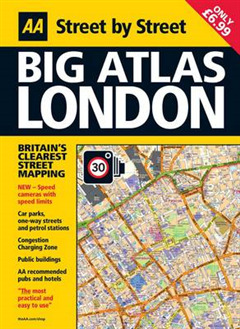 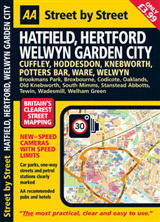 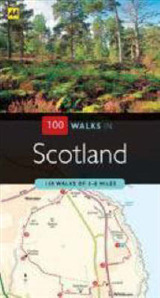 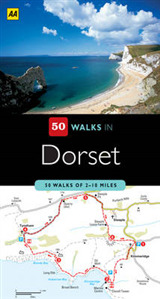 The atlas also includes an M25 motorway map and London Underground map.